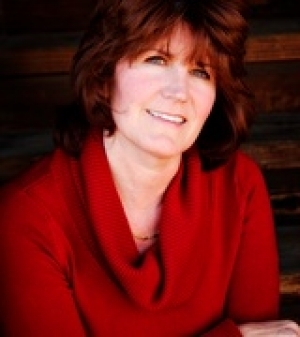 I have served the communities of Temecula Valley as a full time Real Estate Consultant for 13 years. I am committed to giving first class service to each of my clients during their home buying or selling experience and beyond! Referrals are the bloodline of my business and I understand the importance of listening to individuals and making sure I deliver. I am applying for a job......to serve you!